Move Over, Bill Gates: Steve Ballmer Now Biggest Microsoft Shareholder - trendistic.com: ever tried. ever failed. no matter. try again. fail again. fail better. Bill Gates is no longer the largest individual shareholder of Microsoft, the computer software company he founded with Paul Allen in 1975. 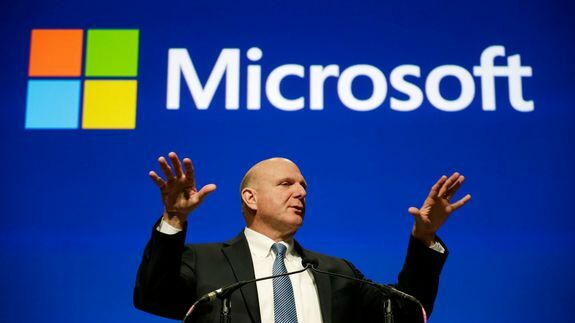 That title now goes to Steve Ballmer, the former CEO of Microsoft who recently ceded the lead job to Satya Nadella. The change comes after Gates sold 4.6 million shares of Microsoft, according to a report from Bloomberg Businessweek.